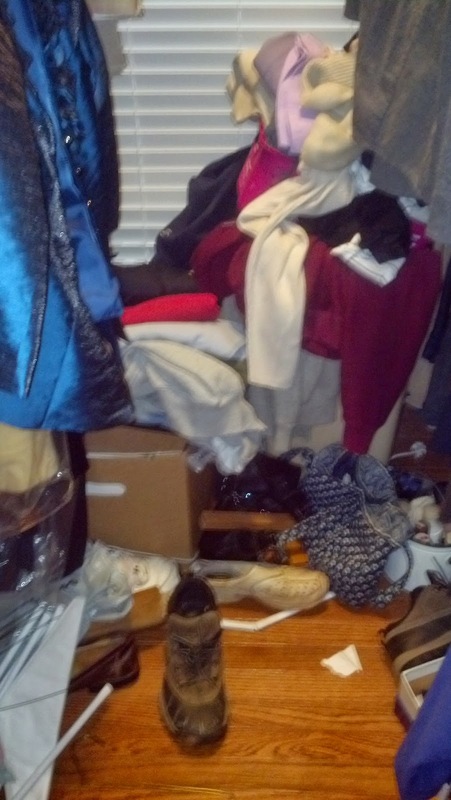 Reorganize Today, LLC: Closet too small? Don’t neglect the space under your bed! It’s great for off-season clothing storage, hand-me-downs, extra blankets and memory-box/sentimental items. If your bed is low, buy some inexpensive bed risers (about $10 per set) at your bed and bath store. This will raise the bed about six inches, allowing under-bed plastic or cardboard storage boxes to slide in easily.